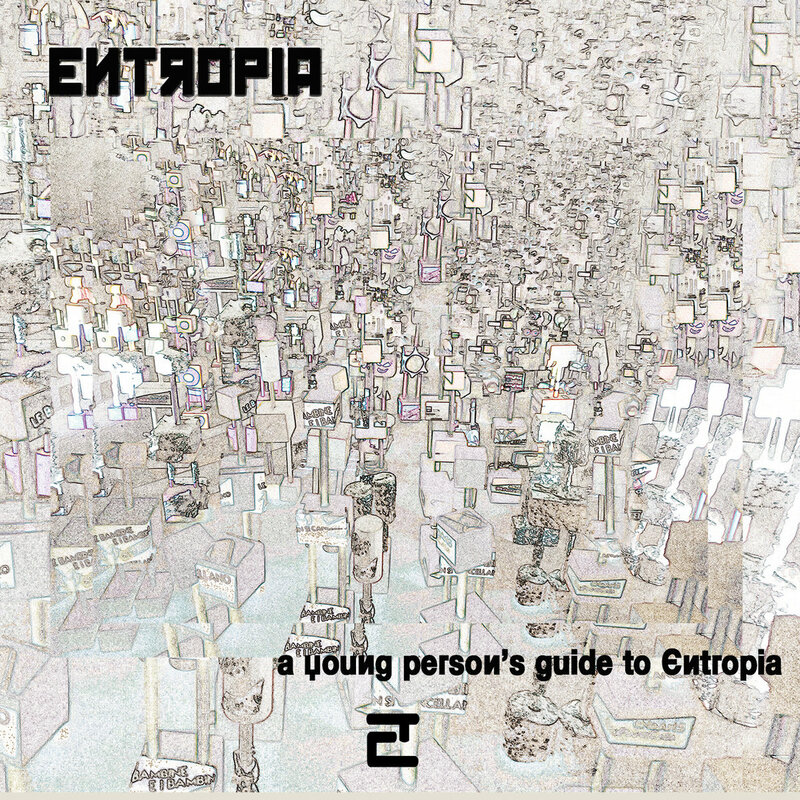 “A Young Person’s Guide to Entropia” is the title of the retrospective collection released on bandcamp for the twenty years of Entropia’s recording career. The title is inspired by a similar operation carried out by King Crimson for a compilation of the late 70s. The collection contains a selection of materials made with the various line-ups that have occurred in the band from the first album of 1998 to today. Entropia is a project focused on thematic ideas and multimedia performances that began already in the 90s to contaminate electronic music with other styles and musical currents. In their music you can listen sounds that come from the Italian soundtracks to progressive rock, from funk to free jazz, from ambient to breakbeat.